See Rabbi Bob Kaplan, Director of The Center for Community Leadership at JCRC-NY, and Jonathan Soto, Founder of the Bronx Long-Term Recovery Group and WATB Fellow 2013-2014, discuss the state of non-profits in the Bronx and how WATB is strengthening ties between various Bronx non-profit leaders. Interview conducted by Gary Axelbank on BronxTalk on BronxNet here. Watch WATB Fellows Sherrise Palomino (BronxWorks) and Jonathan Soto (Bronx Long Term Recovery Group) discuss the Fellowship's 2014 grant and fundraiser here. 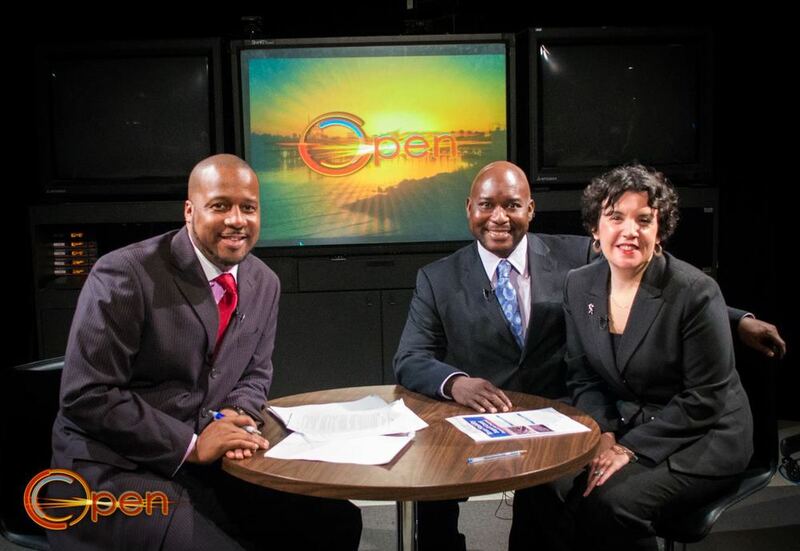 Check out Simona Caplan discussing the We Are The Bronx Fellowship along with Eileen Newman from The Center for Bronx Non-Profits on OPEN BronxNet Televsion here. See Lisa Grant (WATB 2012-2013) discuss the importance of cyber security and her work at SecurPrivacy, Inc on BronxTalk. Watch Anthony Meyers and Gianna Dell'Olio on BronxNet discuss their experience as 2012-2013 WATB Fellows and promote their projects. View the BronxNet episode here [WATB mention and interview from 22:29 - 32:25]. See Naby Niambele (WATB 2012-2013) discuss his work with the Bronx African community on BronxTalk. See CAUSE-NY Director, Rabbi Bob Kaplan discuss the We Are The Bronx Fellowship and how it empowers Bronx non-profit leaders.